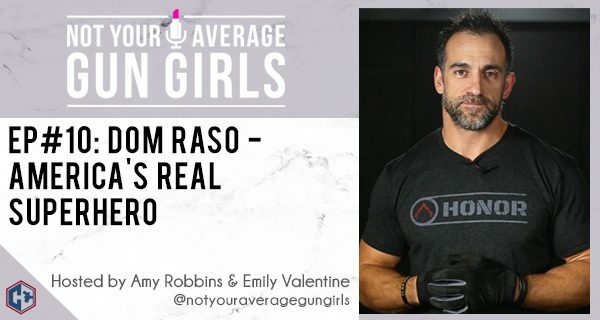 In episode 10, Amy and Emily throw out all the rules and invite Dom Raso of Dynamis Alliance to join the show. Dom discusses changing your mindset for self-defense and protecting your loved ones by embracing the reality of the world and taking personal accountability for your own safety. Dom and the girls talk about situational awareness, never ignoring your instincts, and not taking the easy choices. Bring along your husband, boyfriend, or partner to start on a path of a winning mindset and redefining who you really are.